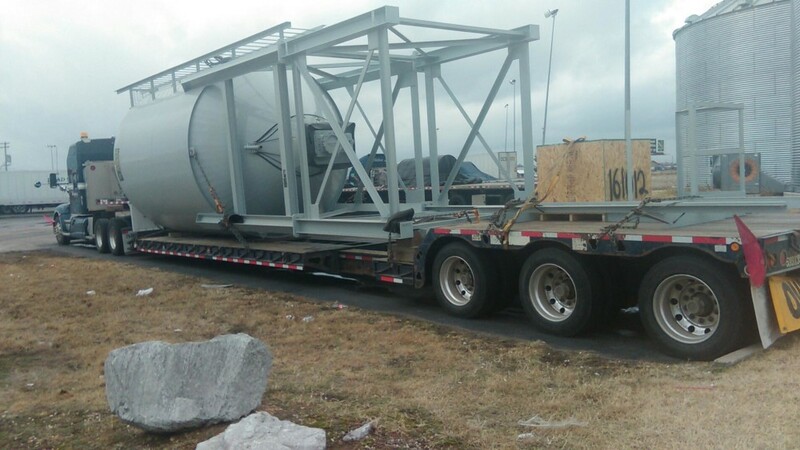 Our most recent move was a Silo from Texas to Illinois, it measured 36′ long and 12′ 10 in diameter. The shipment required a specialized Double Drop Stretch, permits and a Pole car! This was another shipment that was successfully handled by our project logistics team!